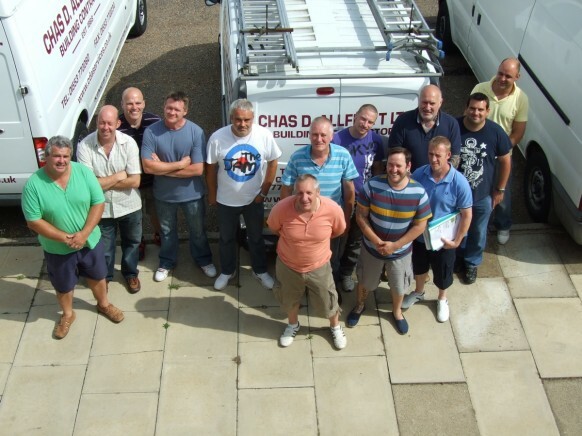 At Chas D Allflatt we are always on the lookout for skilled tradespeople to further strengthen our team. If you are interested, get in touch! A quick covering letter: Tell us about yourself and the skills you bring to the table.